Democratic Representative Veronica Escobar of Texas has accused Trump administration of endangering lives with its “shameful” decision to expand the controversial “Remain in Mexico” policy, which forces asylum seekers to stay in Mexico while their asylum claims are being processed, to El Paso, Texas. The Department of Homeland Security expanded the policy, which has received widespread condemnation from immigration advocacy groups, to El Paso on Wednesday. While children are being excluded from the “Remain in Mexico” policy, those traveling in family groups are not. This means that many young children are being forced to remain in Mexico as their families wait to receive their immigration court dates. 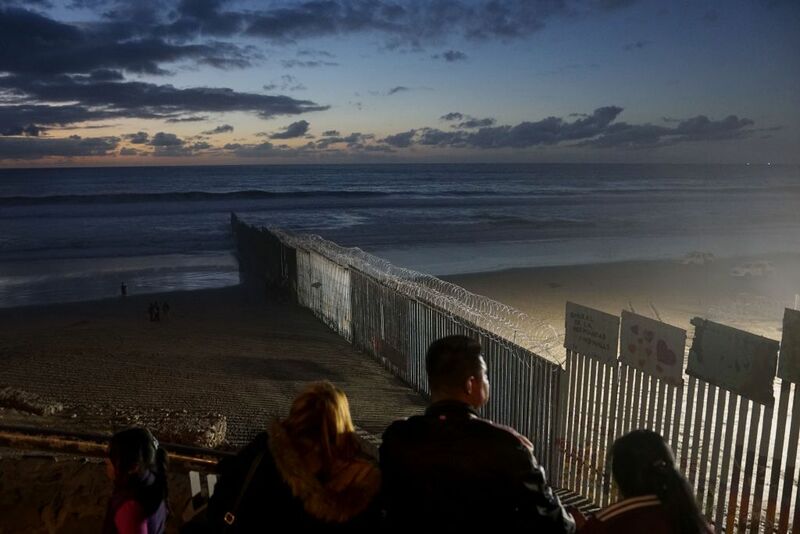 The Trump administration’s policy had initially been rolled out at the San Ysidro port of entry in San Diego, with asylum seekers being made to wait in Tijuana, Mexico, while their asylum claims were being processed. Now, asylum seekers trying to cross anywhere along the San Diego portion of the California-Mexico border are affected by the policy. The government has argued that the “Remain in Mexico” rule helps to protect asylum seekers from danger and prevent exploitation of immigration laws. However, immigration advocacy groups have protested that the policy endangers the lives of already vulnerable asylum seekers, with the Refugee and Immigrant Center for Education and Legal Services (RAICES) maintaining that “forcing migrants to ‘Remain in Mexico’ puts their lives in danger,” in response to news of the policy’s expansion. The expansion came two days before a request to block the policy from the American Civil Liberties Union, the Southern Poverty Law Center and the Center for Gender and Refugee Studies, is expected to be heard by a federal court judge in San Francisco, according to BuzzFeed News. In its lawsuit, the group argued that the policy stands in violation of the Immigration and Nationality Act’s protections establishing the right to apply for asylum and preventing the return of asylum seekers to a country where they would face persecution. “Once again, the administration is breaking the law in order to deter asylum seekers from seeking safety in the United States,” Rabinovitz said.